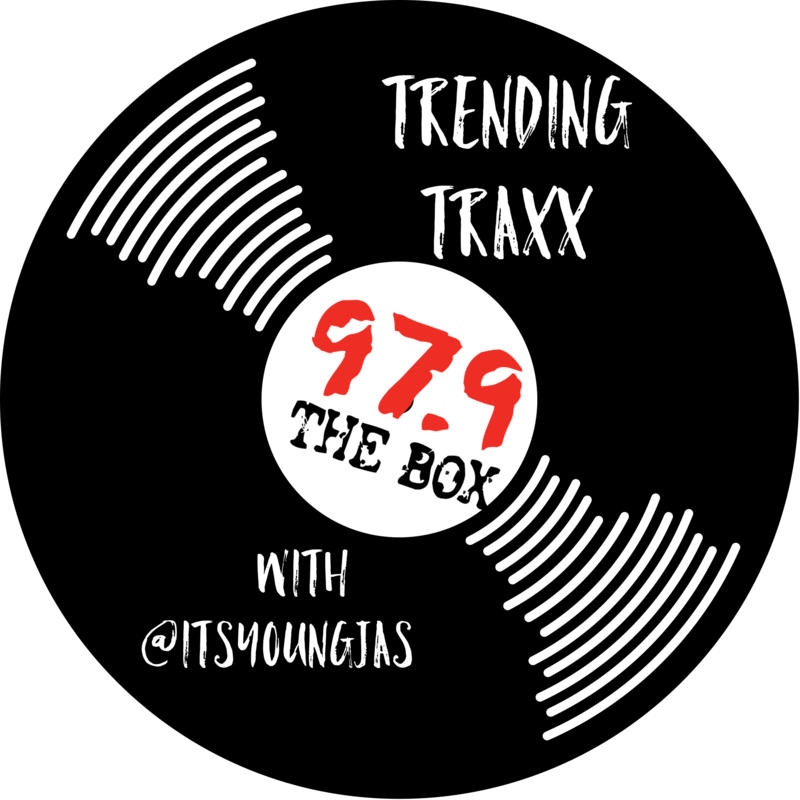 Today’s Trending Traxx pick by Young Jas is “Baby Sitter” by DaBaby featuring Offset. If you’re looking for a babysitter, DaBaby is not the one. BUT if you’re looking for a bop, you’ve found the right rapper.